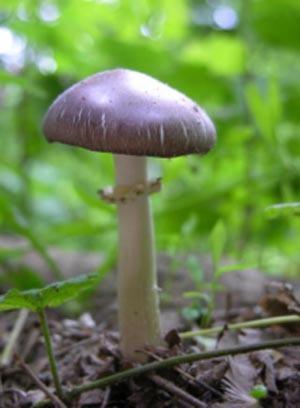 Edible uses: The young fruiting bodies or mushrooms of this species are recommended due to their firmness and lack of bugs. The buttons of this species can reach 5-6” in diameter while still immature. They are meaty and rich and are well paired in meat sauces and sautés. When large, it can be cut into strips, brushed with olive oil, balsamic vinegar, sprinkled with herbs, salt and pepper and grilled to perfection.